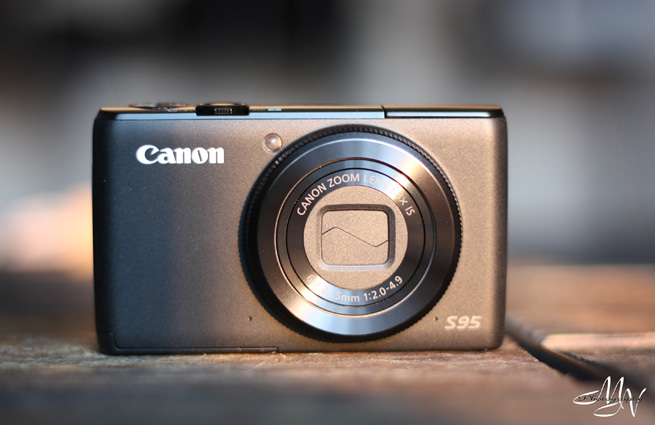 Canon s95 | Project Three.Six.Five. Apologies for the back-to-back camera posts. But I picked this up today – isn’t it pretty? Sure, it ain’t no FinePix X100 (oh, but speaking of…cameraGASM!! now that is a gorgeous piece of art), but she’s a beauty in her own right. I’d like to thank my stubborn refusal to pay full price (though I prefer to call it “patience to wait for a good deal“) and a fortuitous President’s Day Sale for enabling me to keep within my self-imposed budget–albeit only barely. Can’t wait to test her out tomorrow!